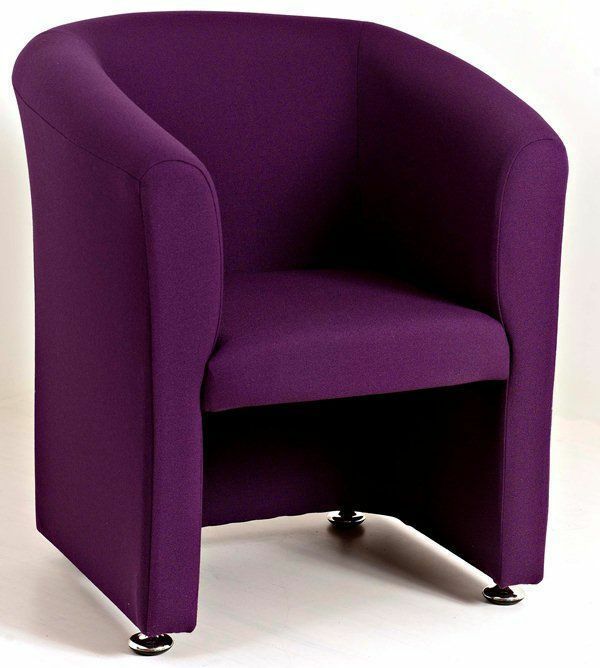 The Strand tub chair is double padded for extra comfort and amazingly comfy. Choose what base to have and either a fabric or leather finish. Perfect for all commercial venues. These tub chairs and two seater sofas are suitable for a wide range of commercial applications are available on a 7-10 day lead time. They are available with black glides, chrome feet or castors. There is also a matching upholstered coffee table with a wooden or glass top available within this range. Please contact our sales team for further information on Sussex tub chairs and sofas.